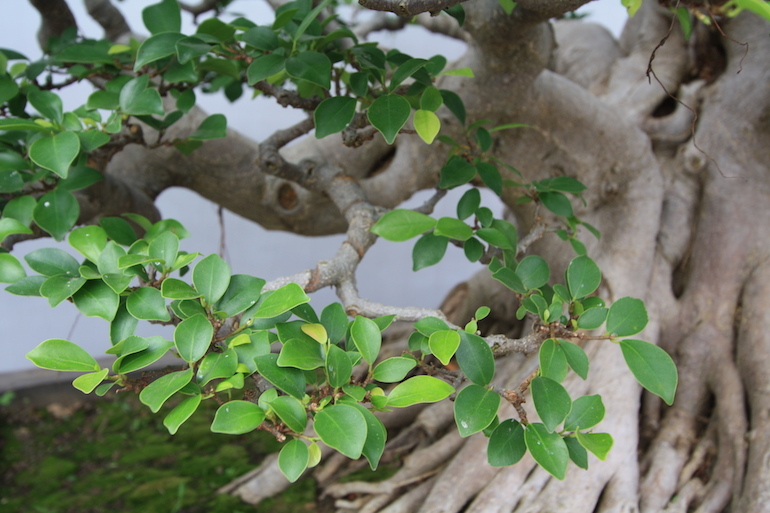 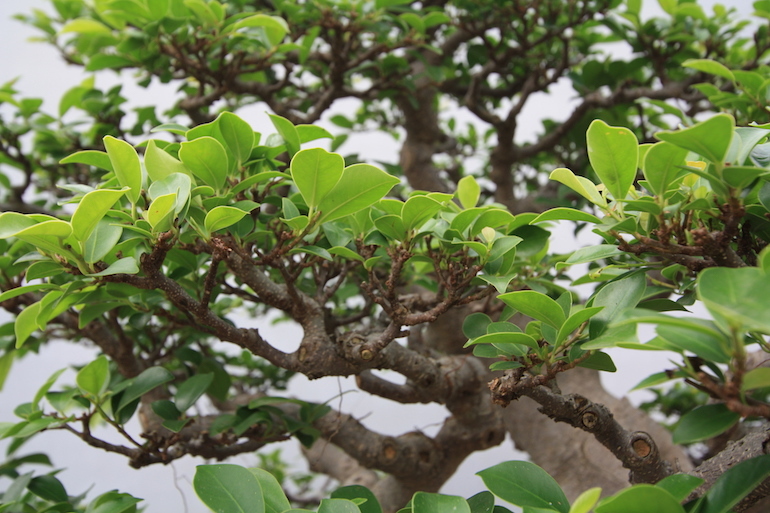 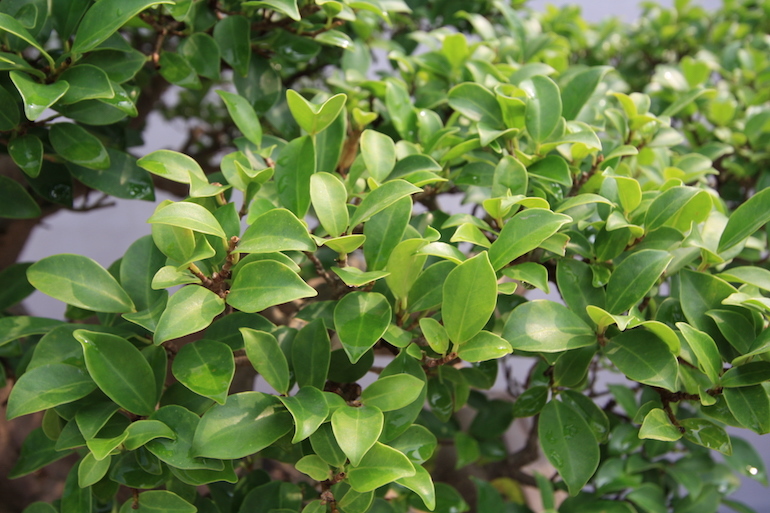 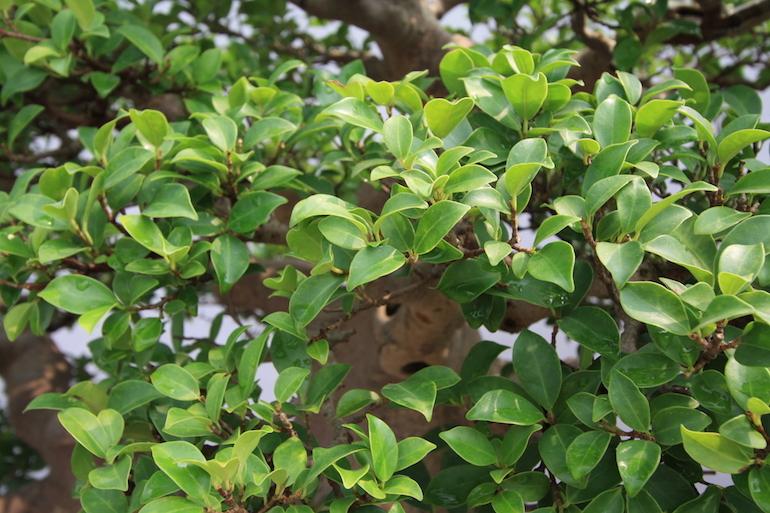 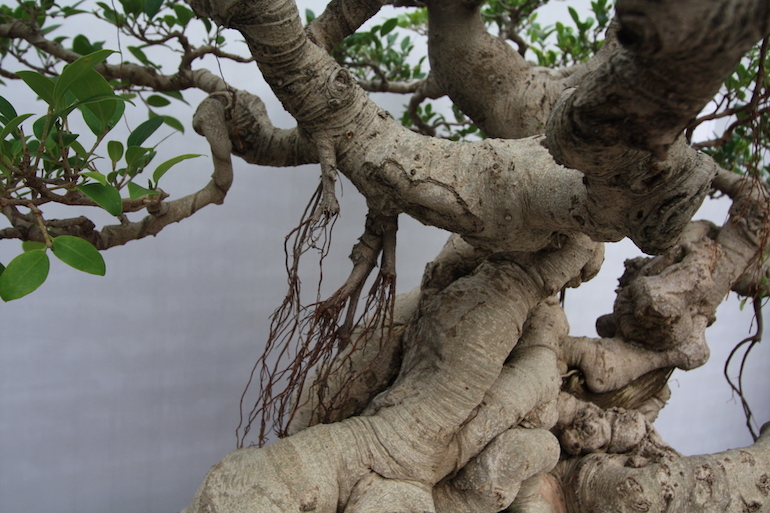 Ficus microcarpa is a great species for bonsai and a firm favourite for indoor use in the UK from a tropical species that copes with being cared for indoors as it needs to warmth. 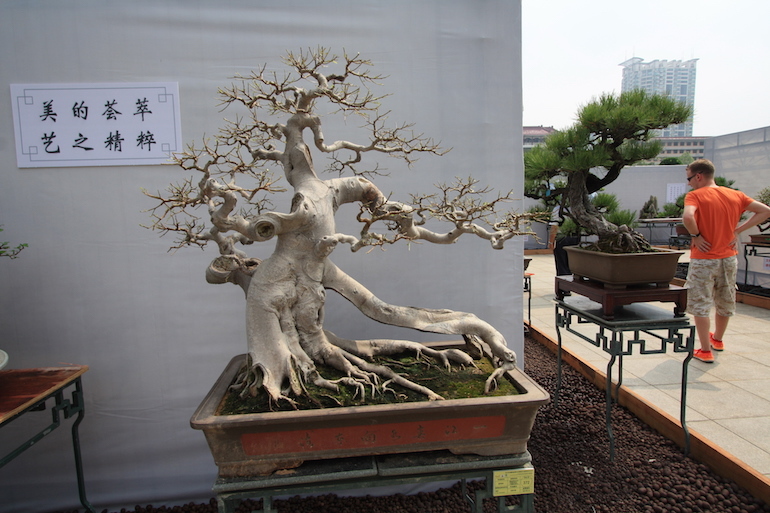 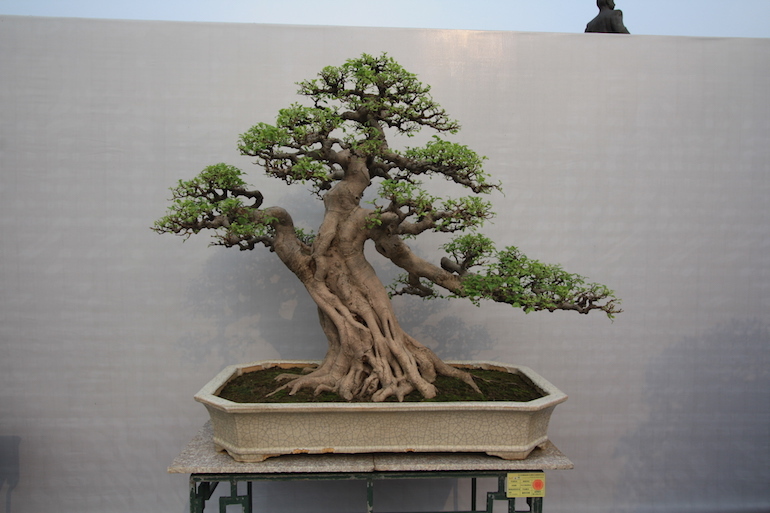 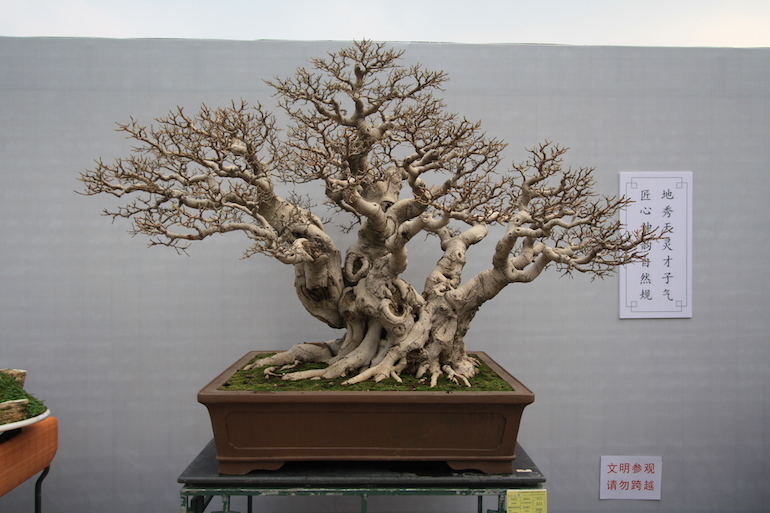 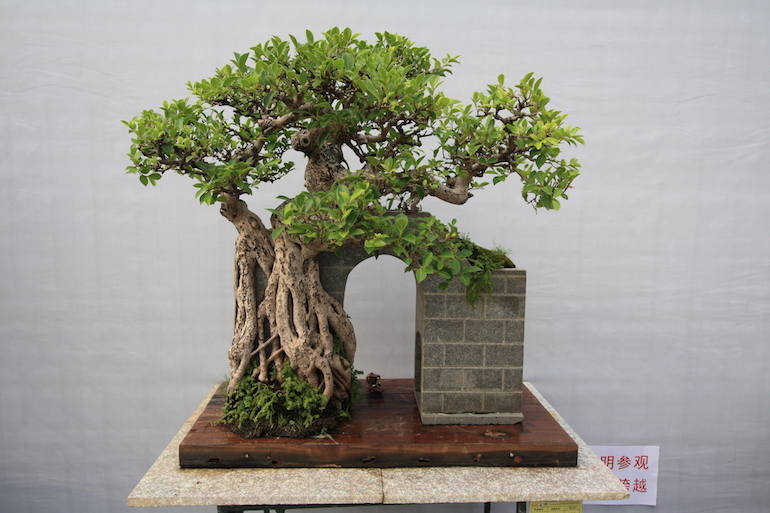 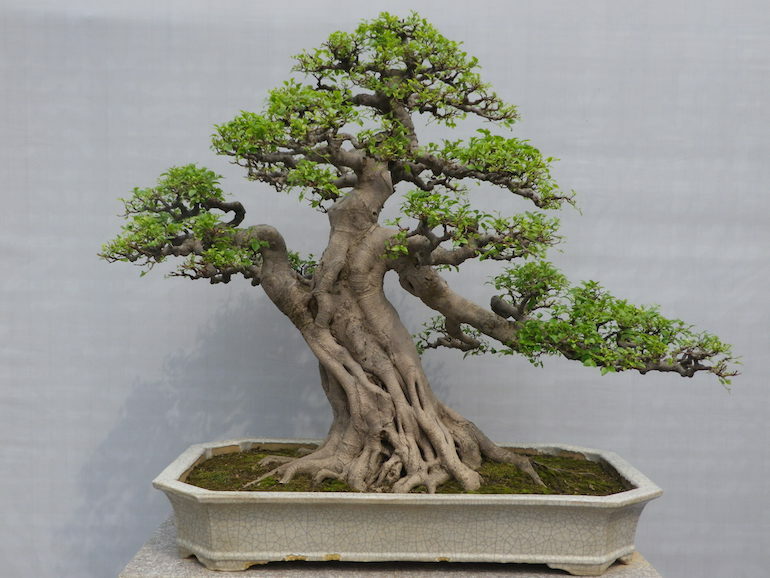 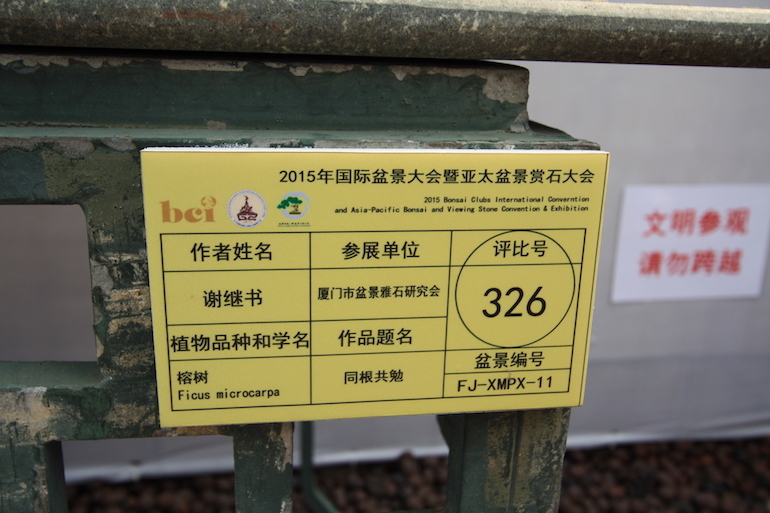 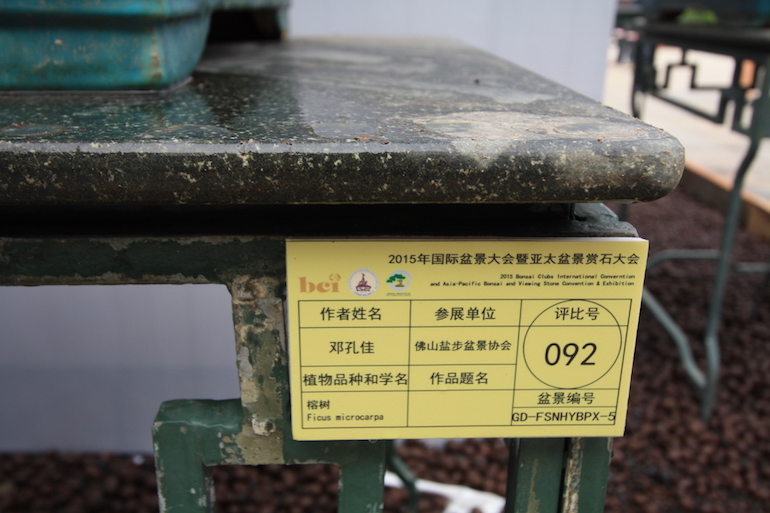 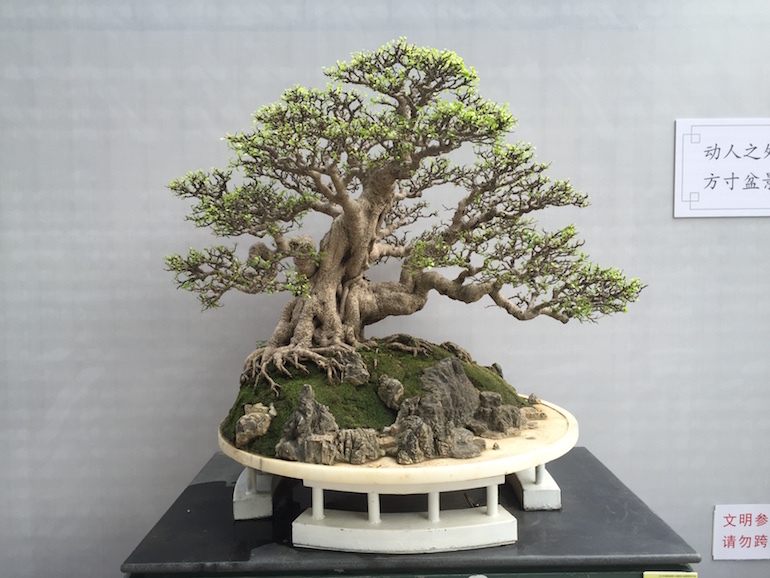 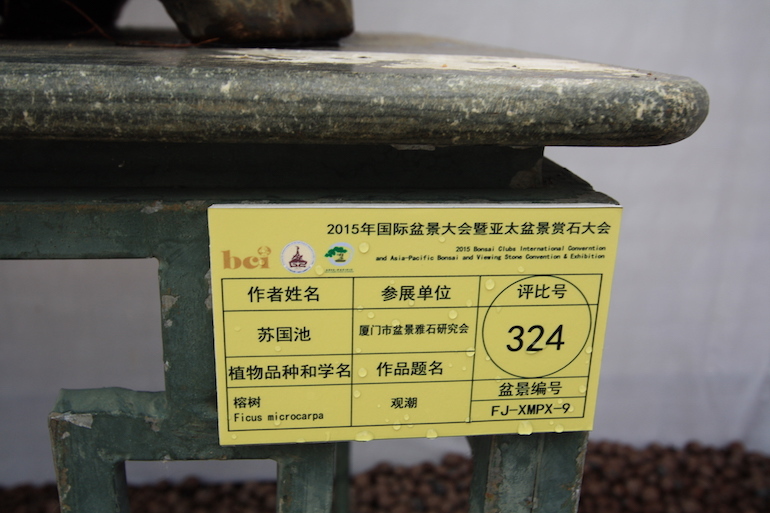 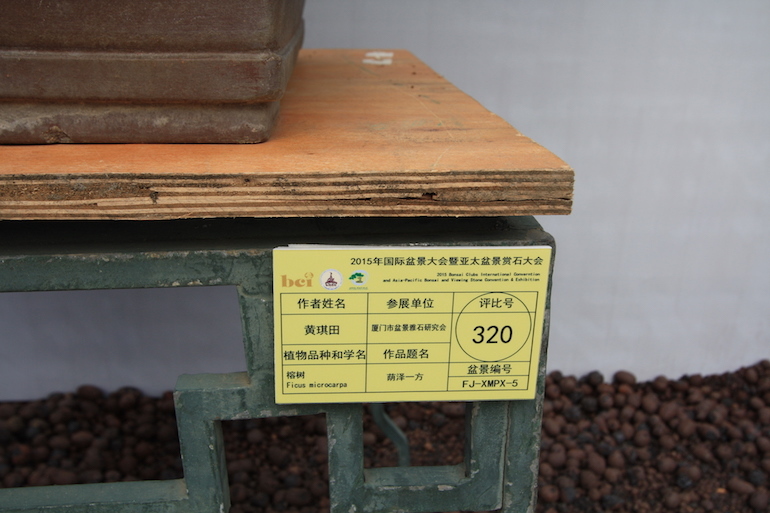 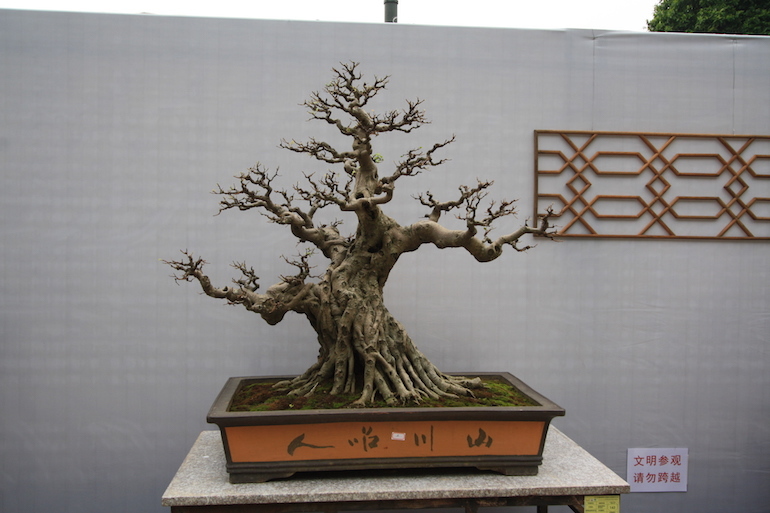 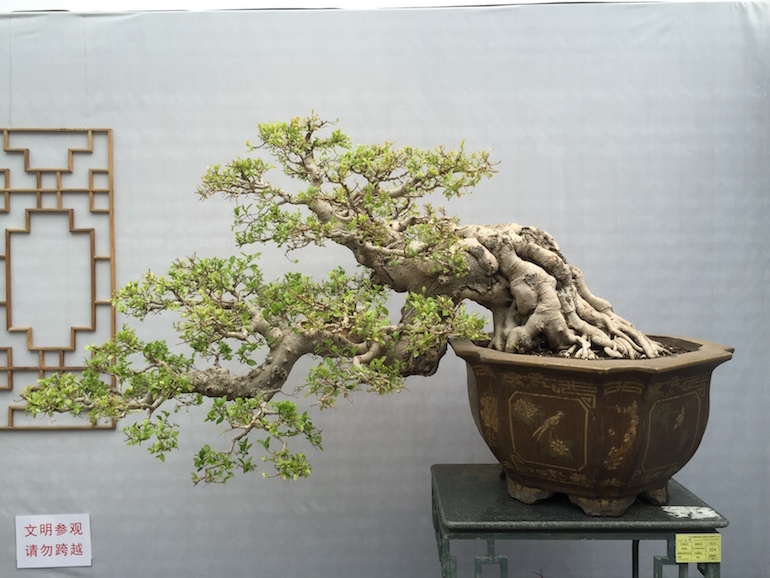 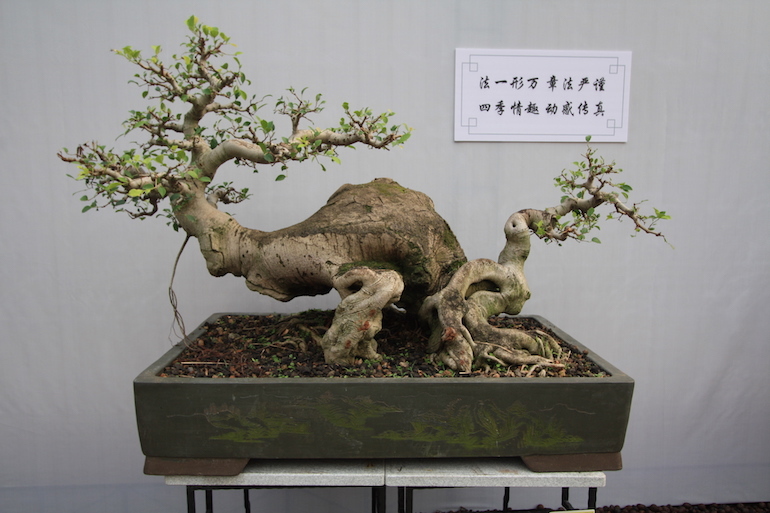 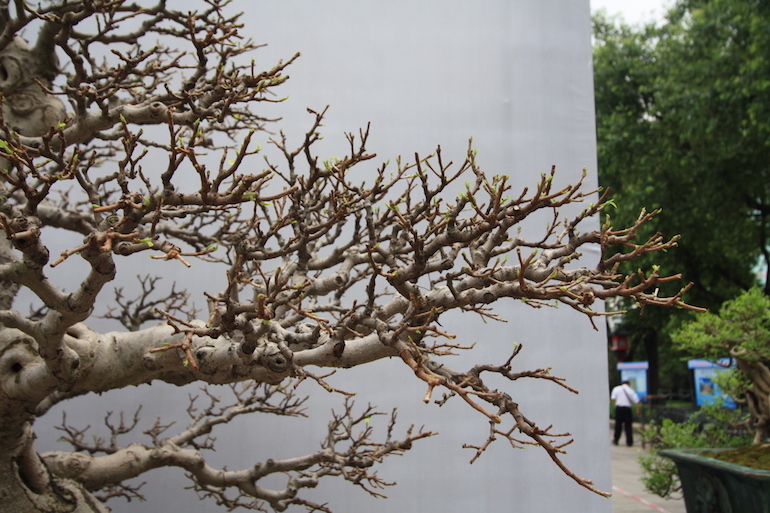 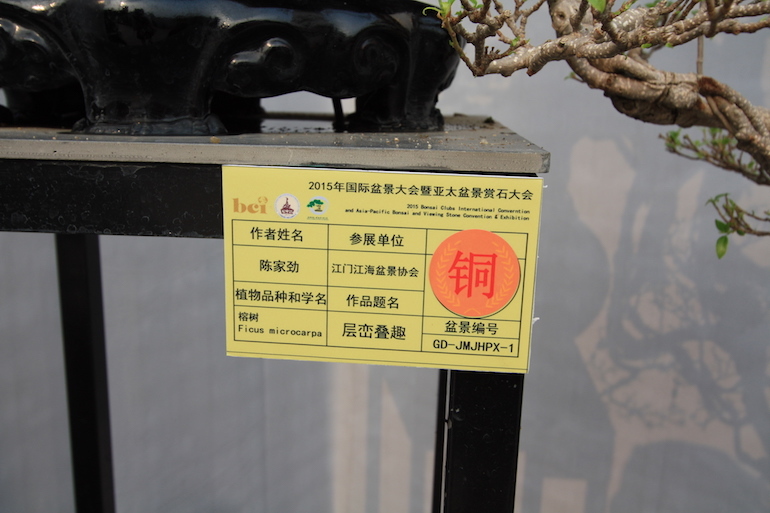 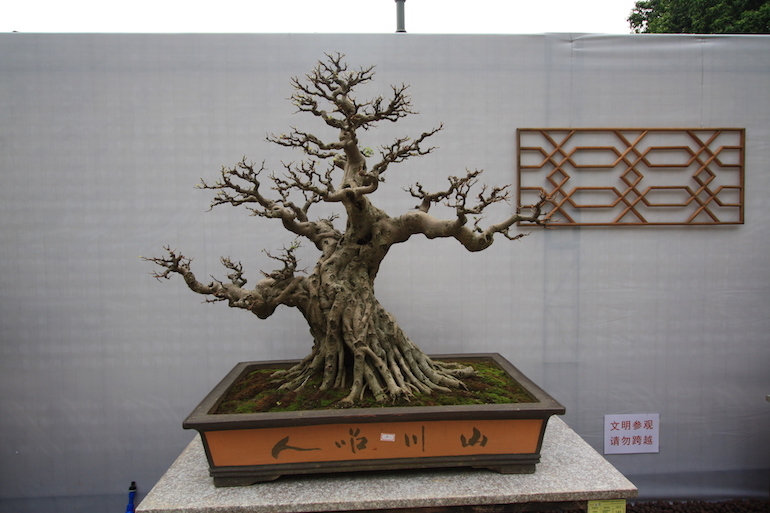 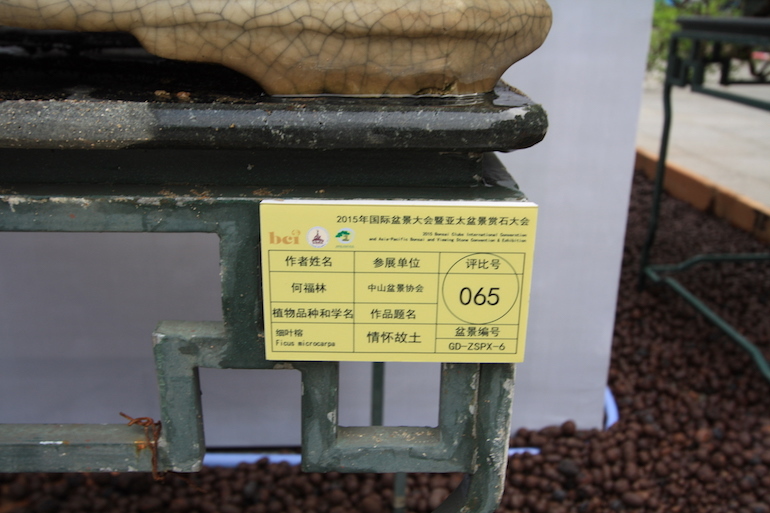 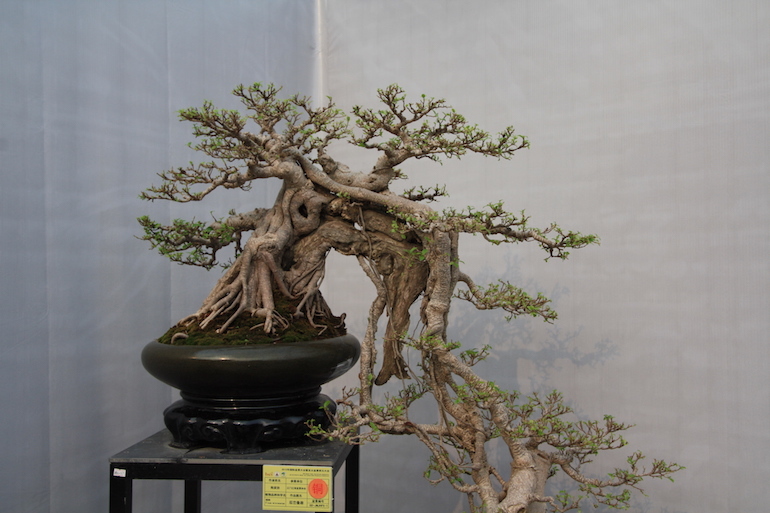 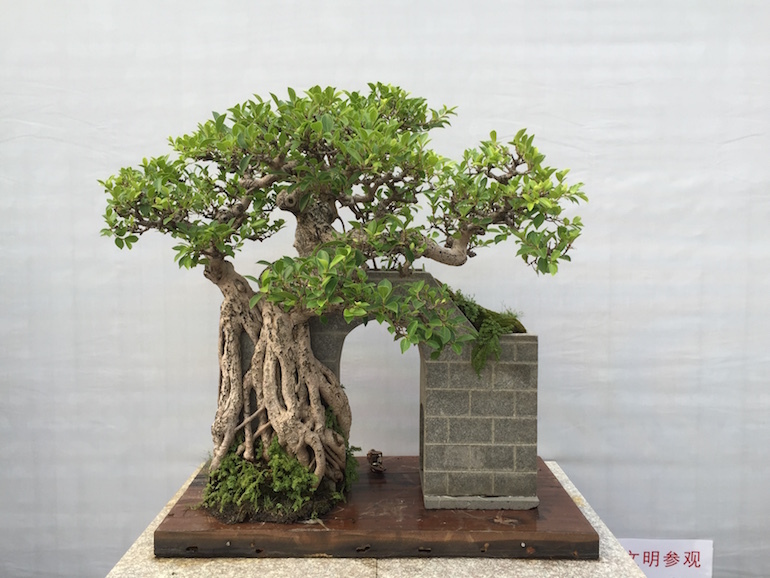 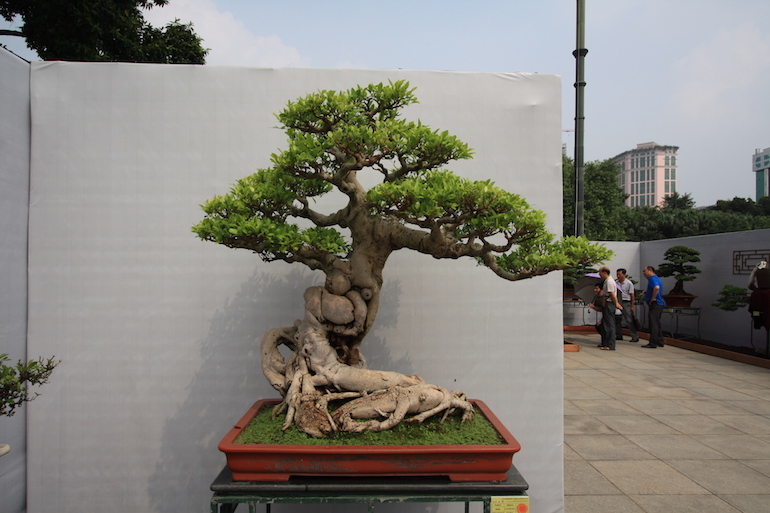 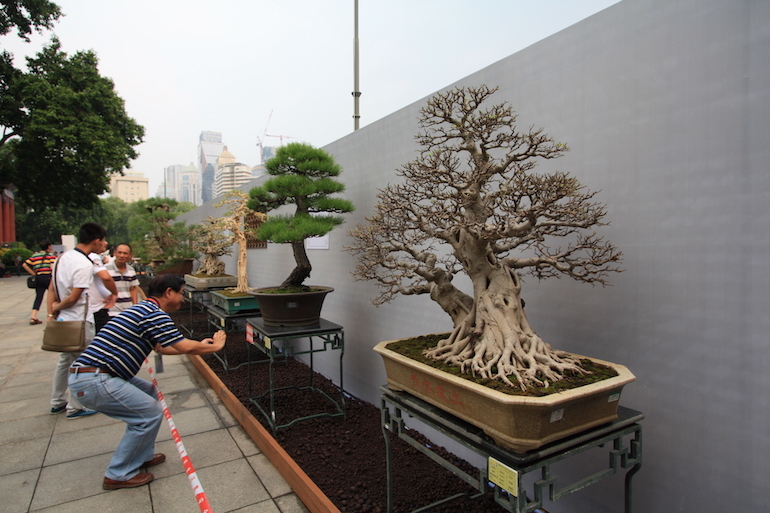 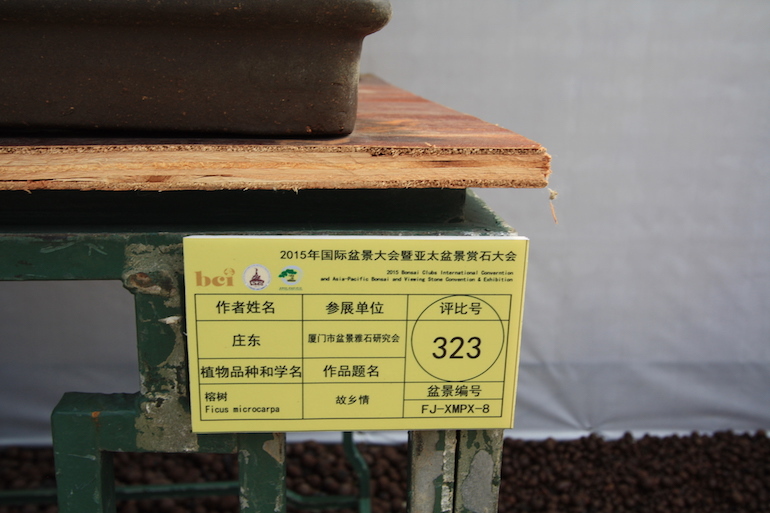 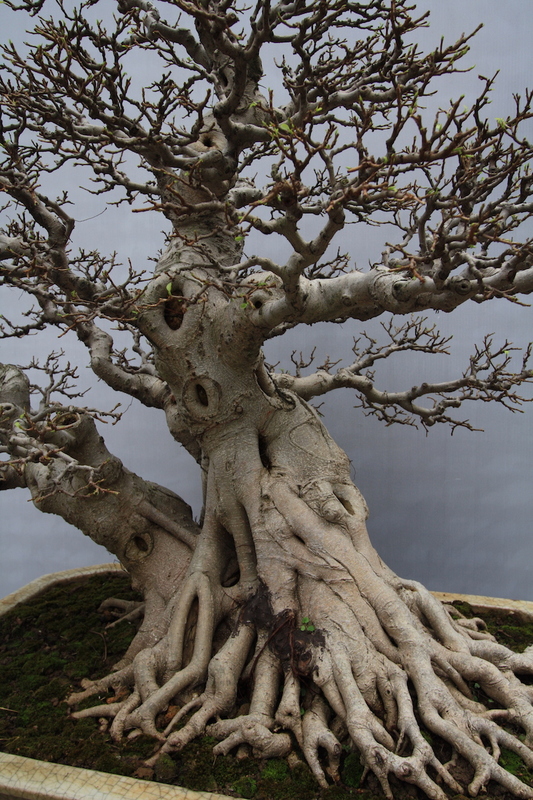 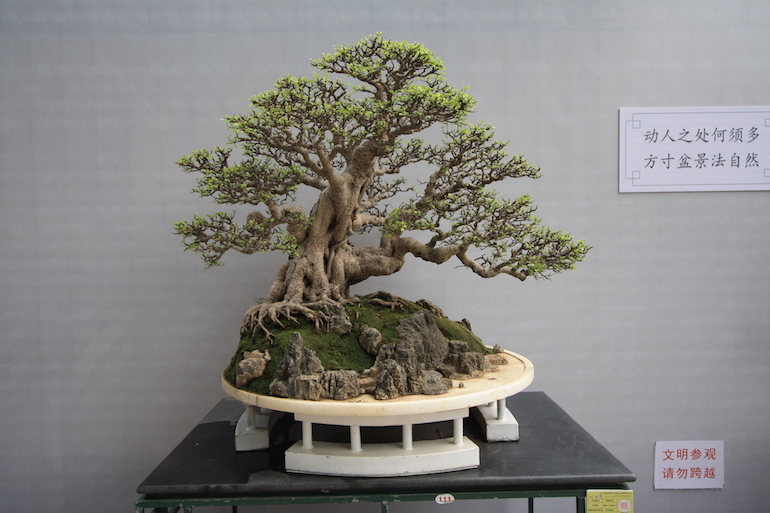 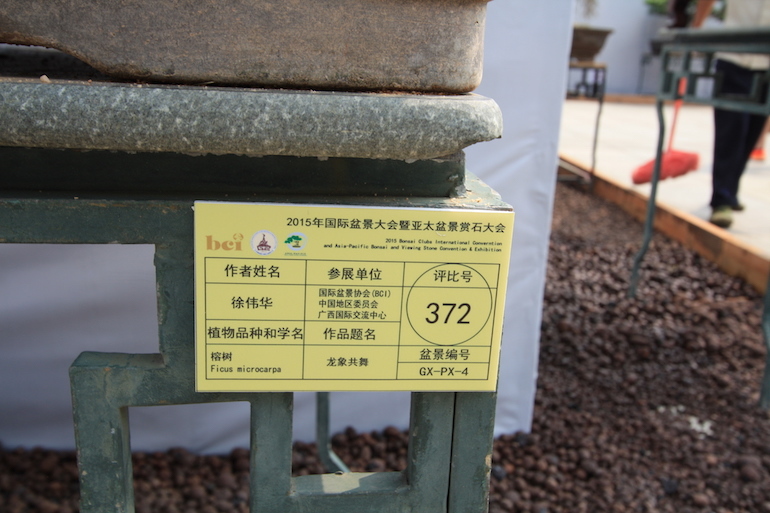 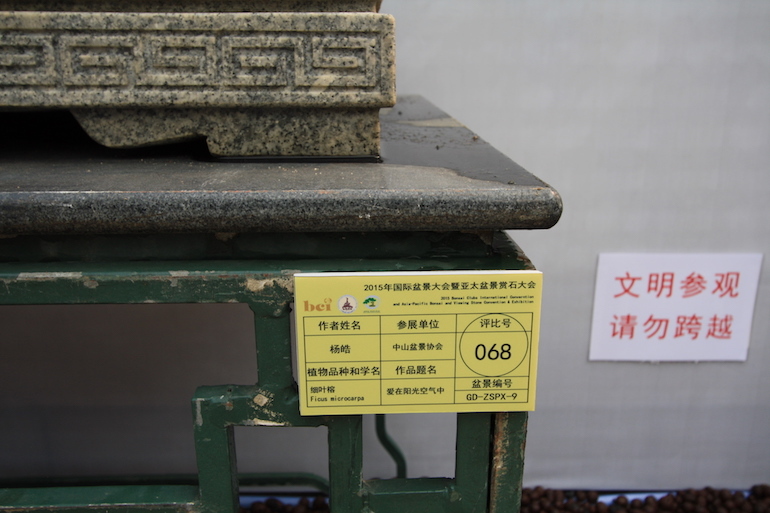 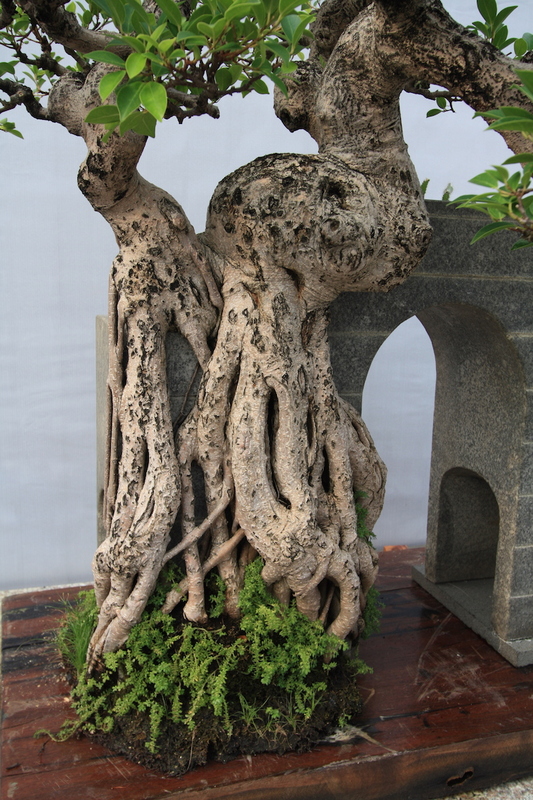 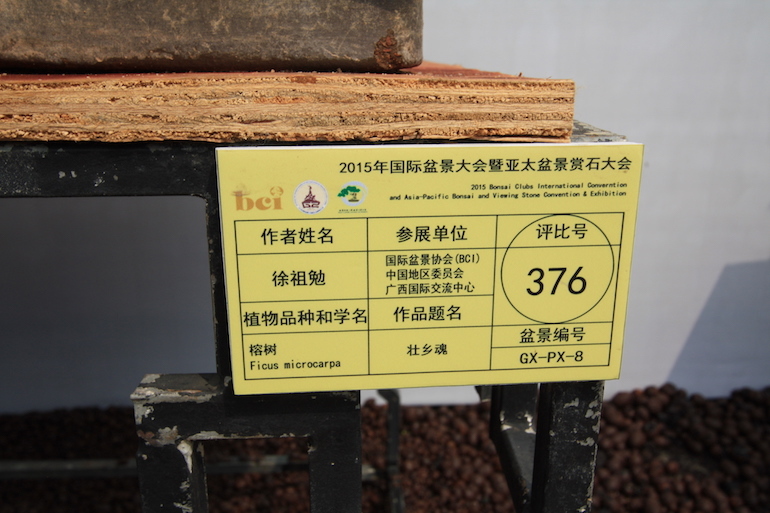 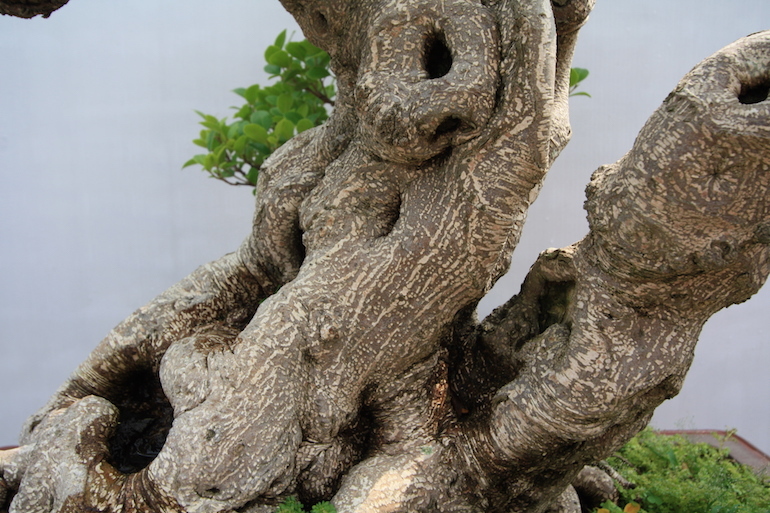 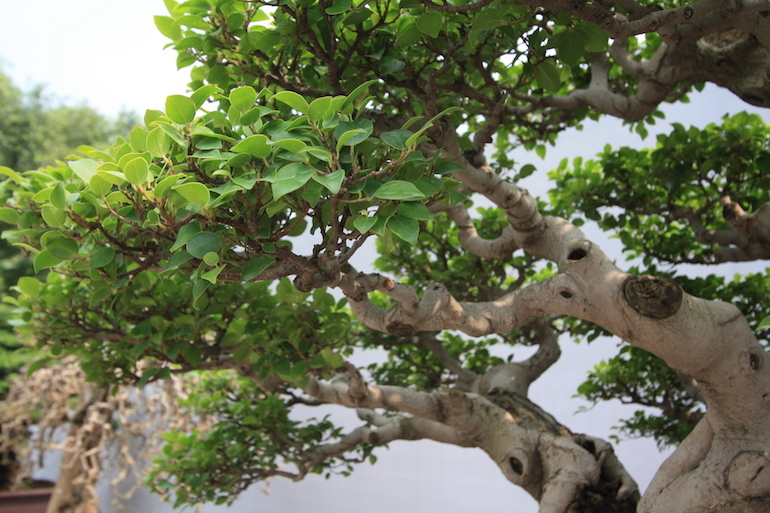 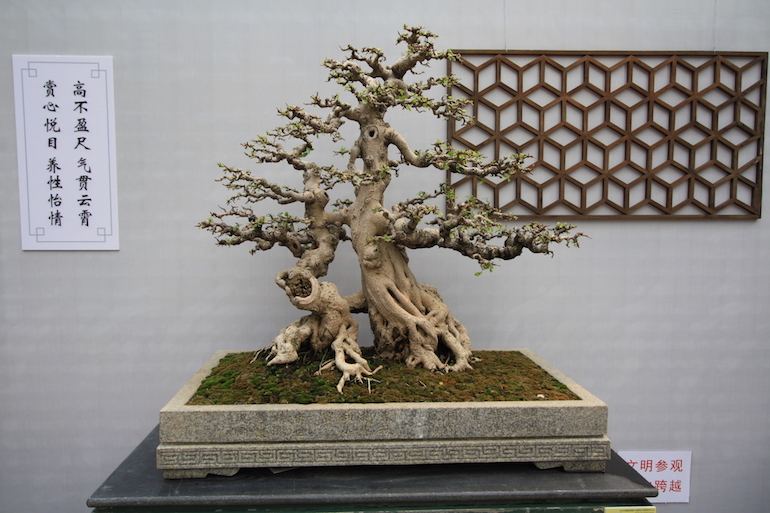 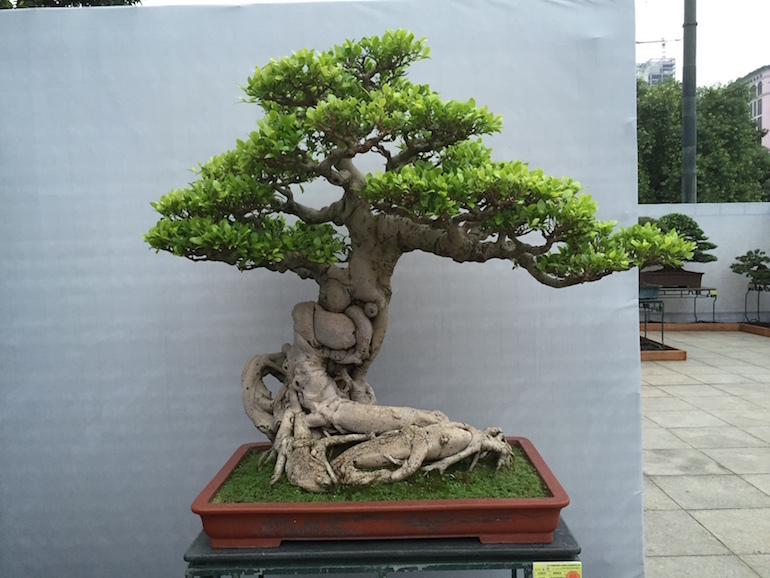 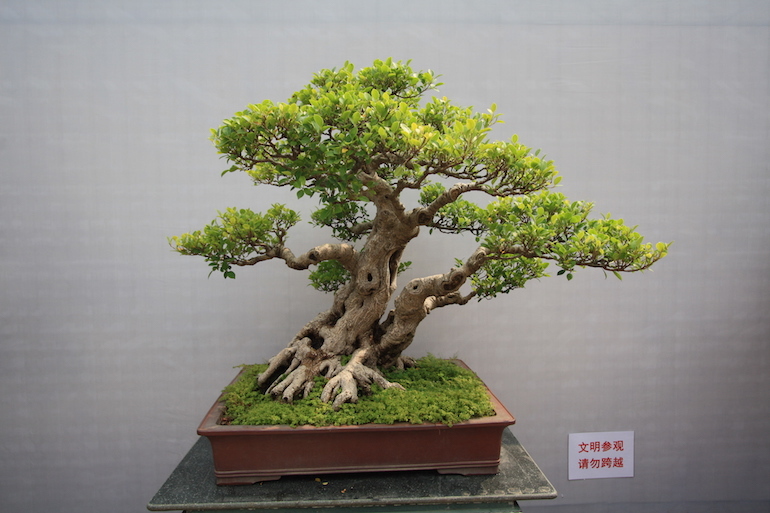 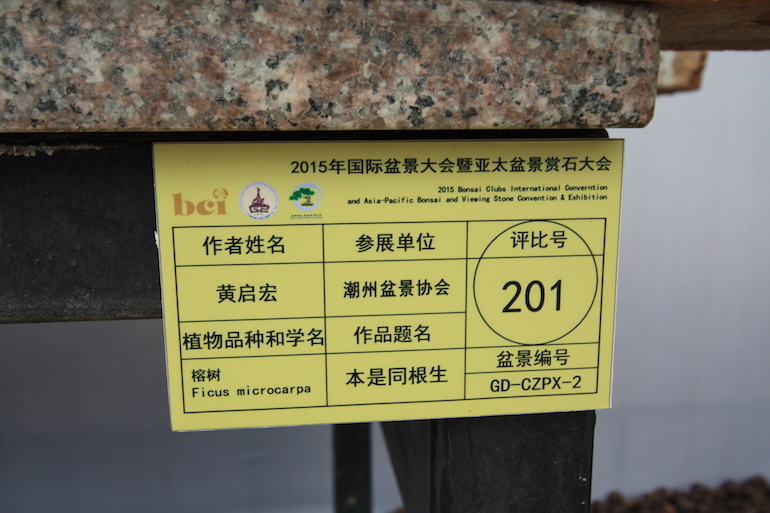 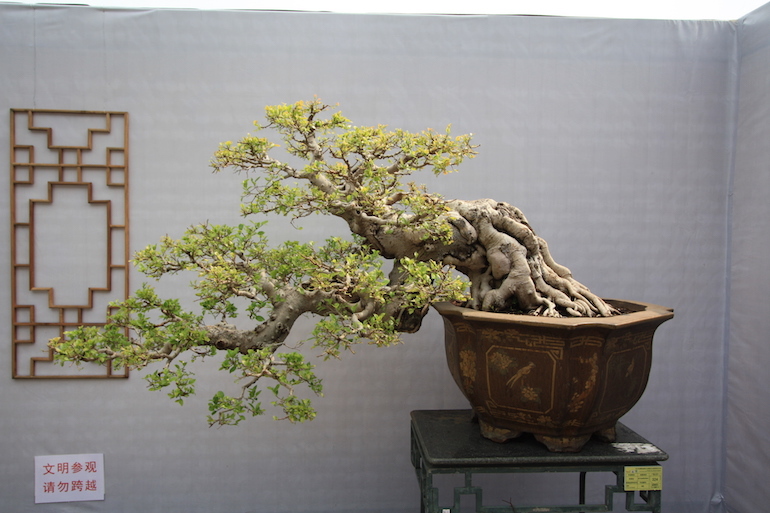 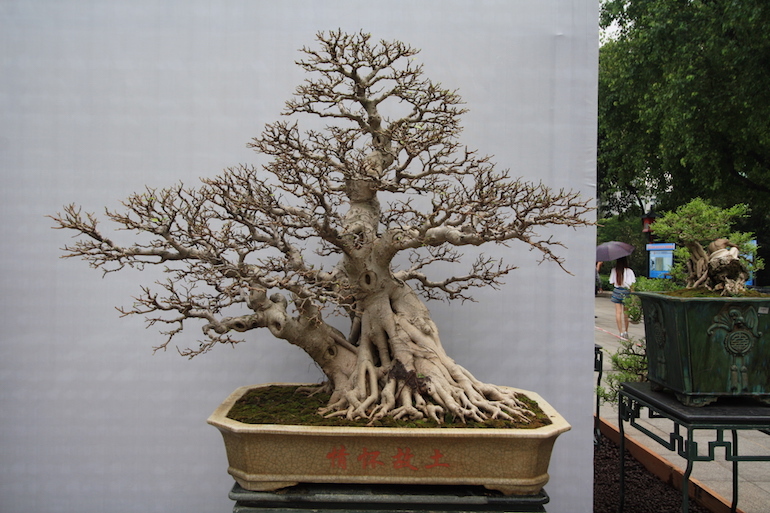 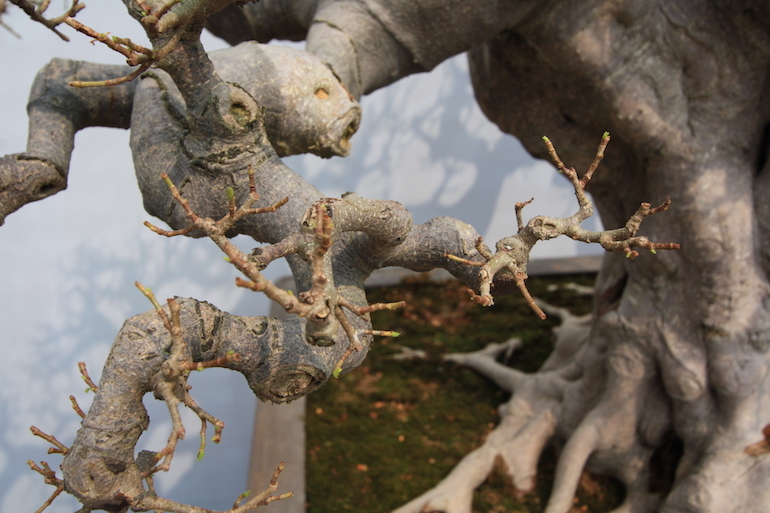 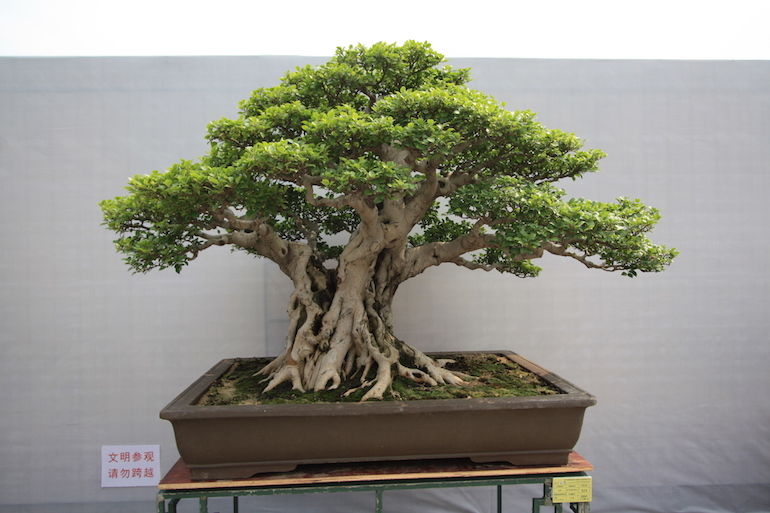 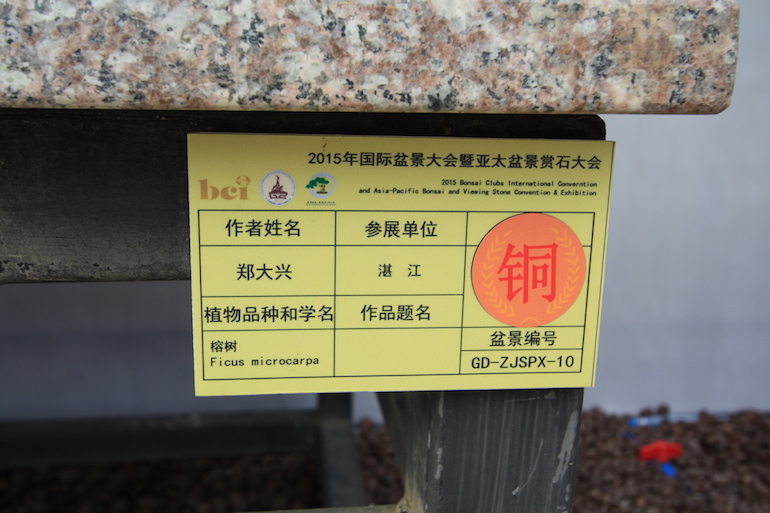 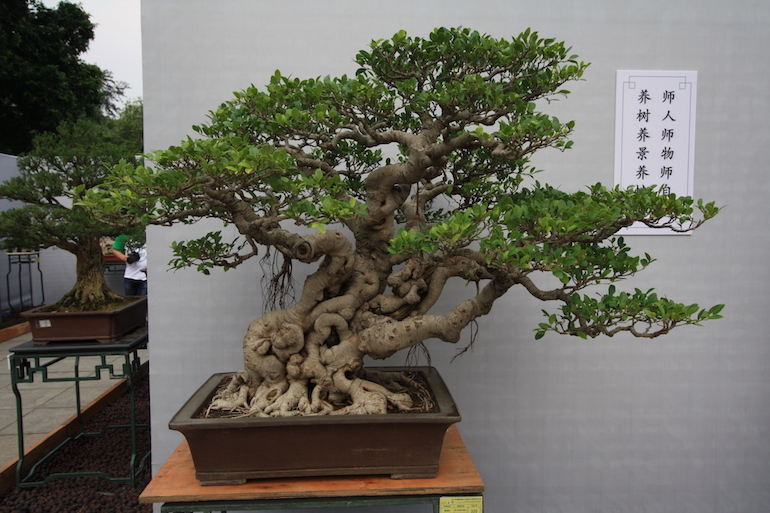 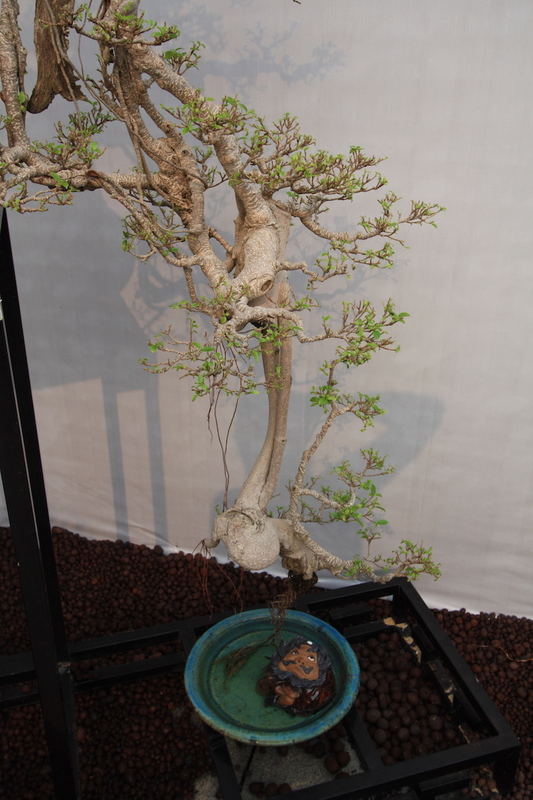 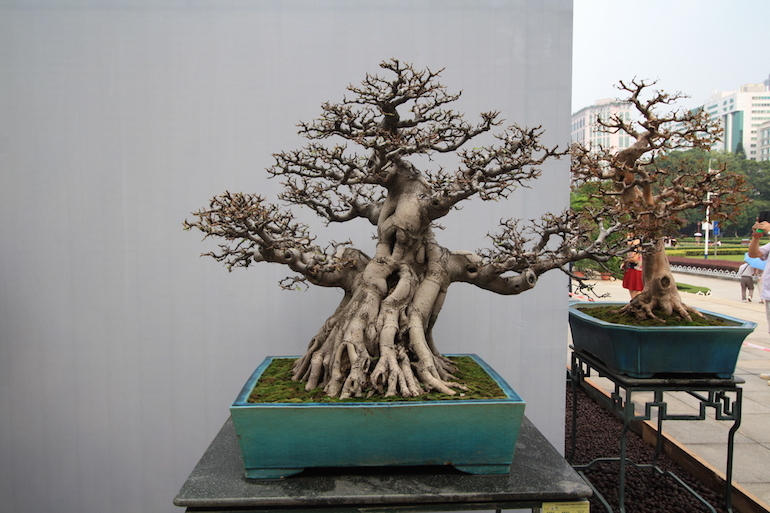 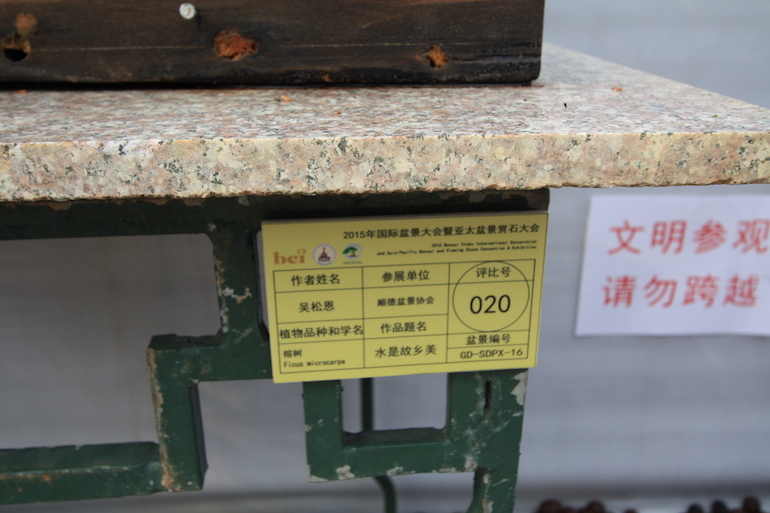 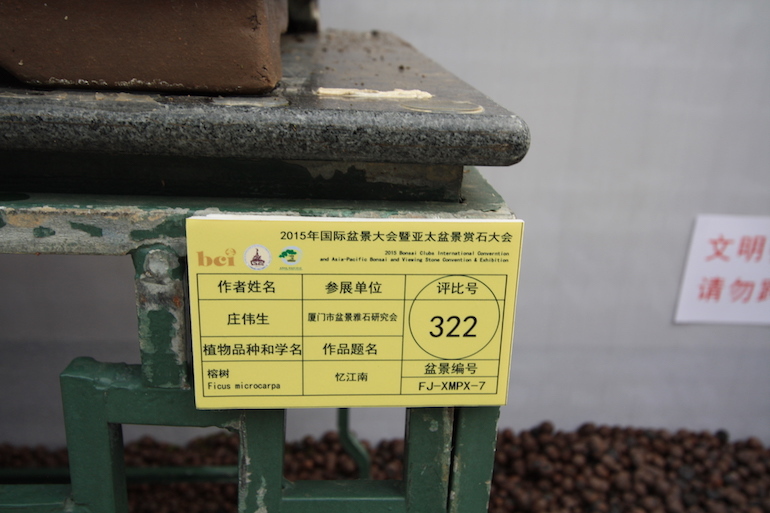 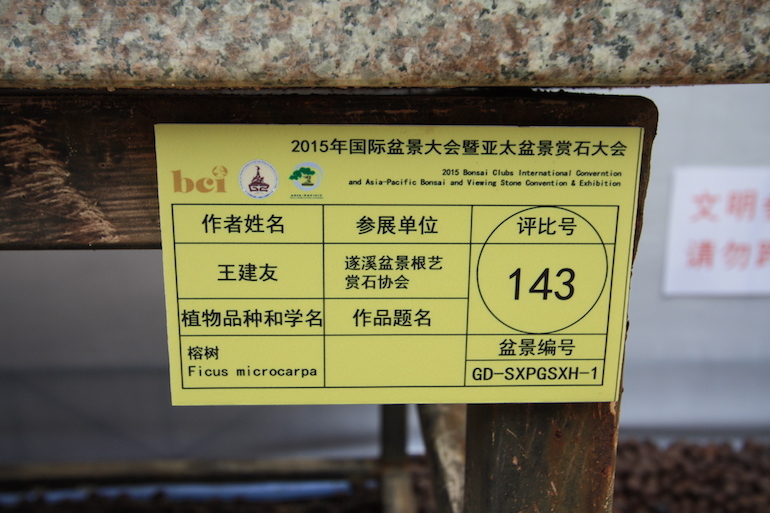 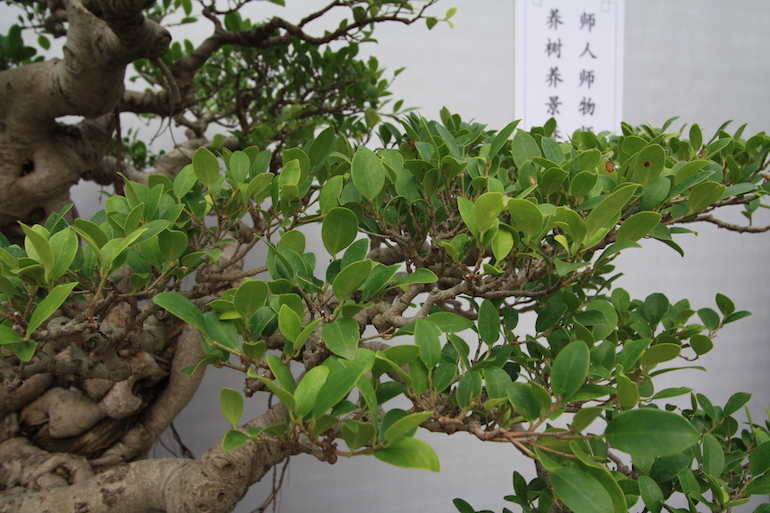 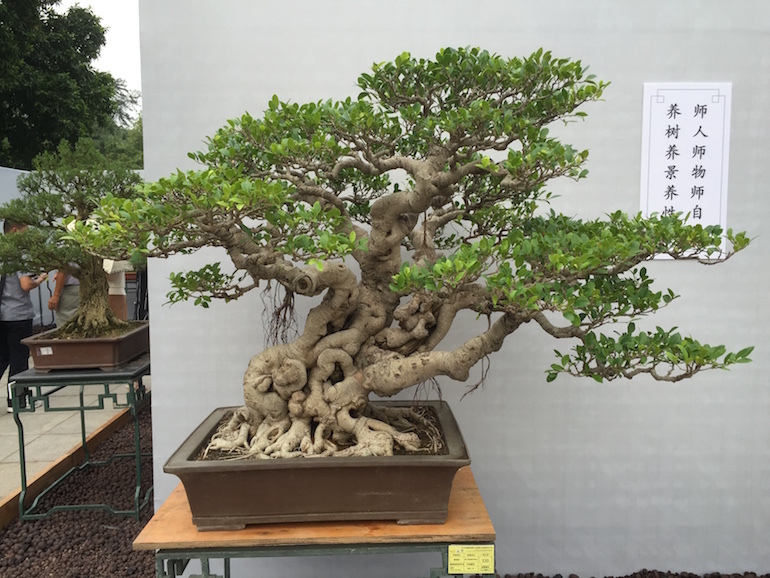 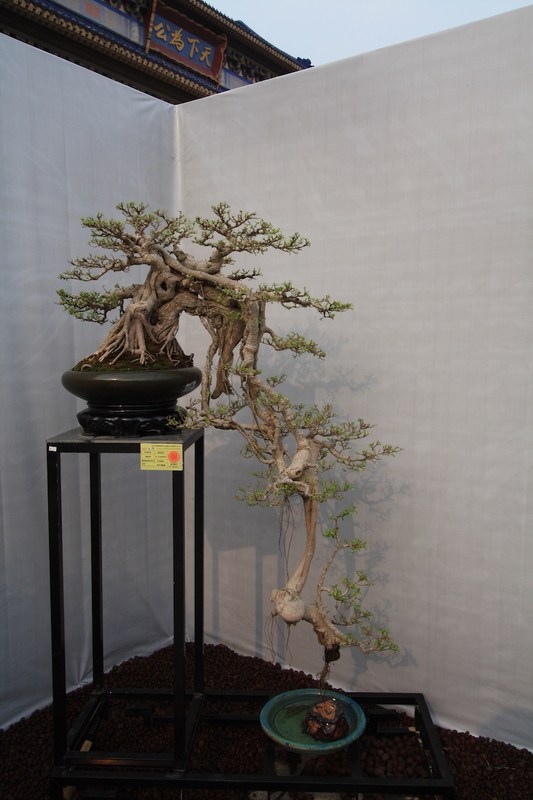 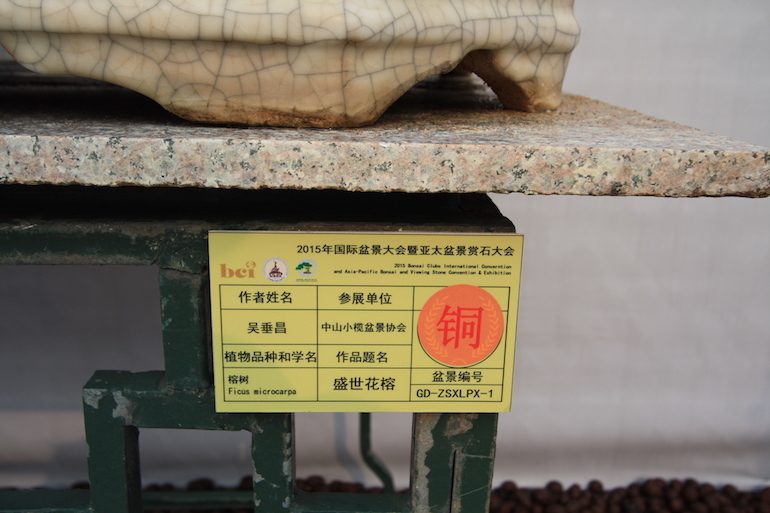 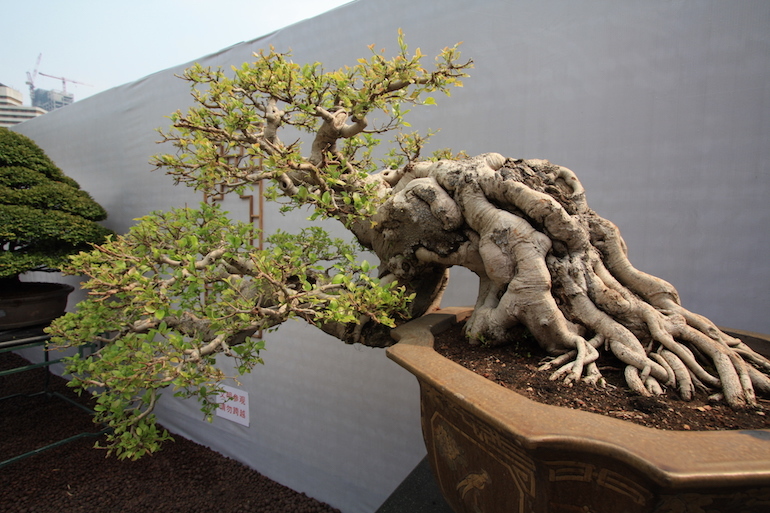 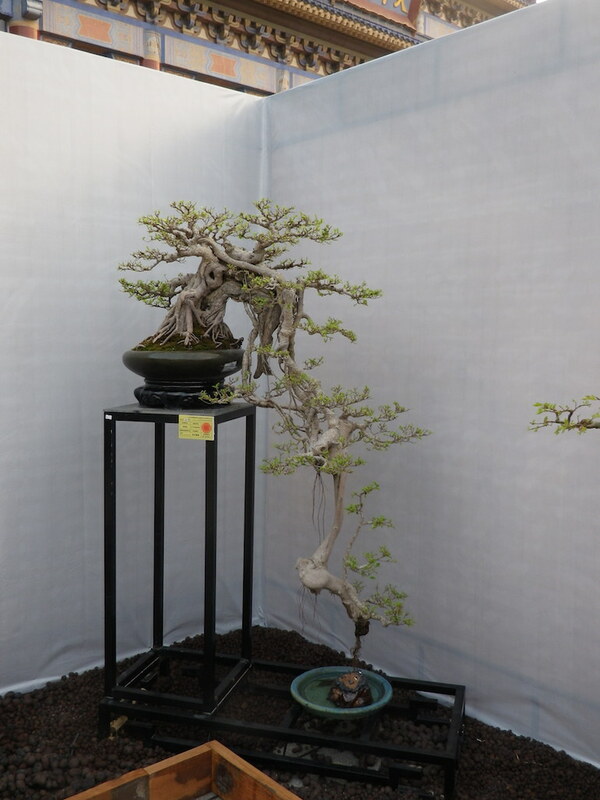 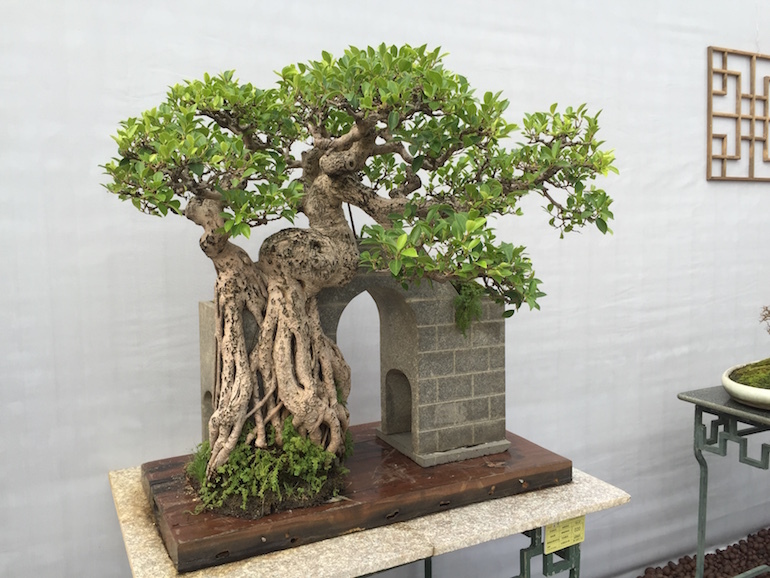 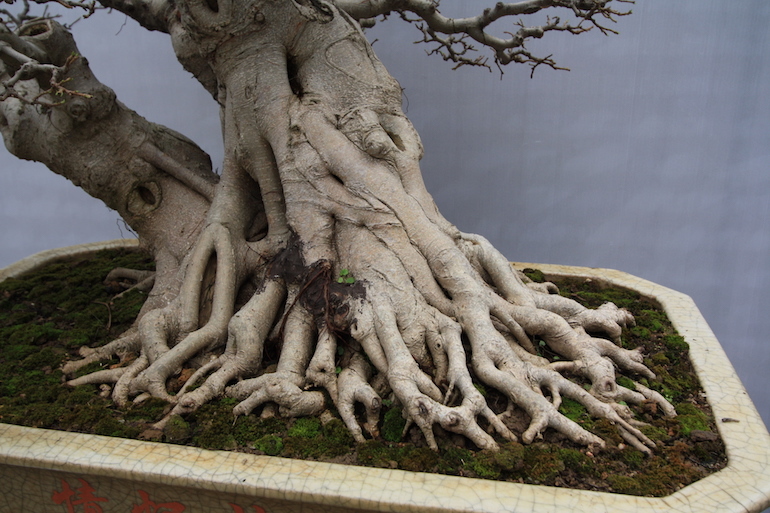 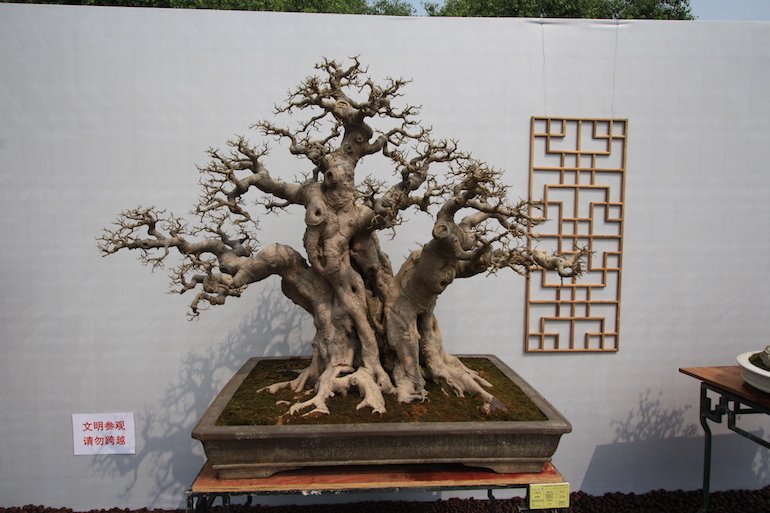 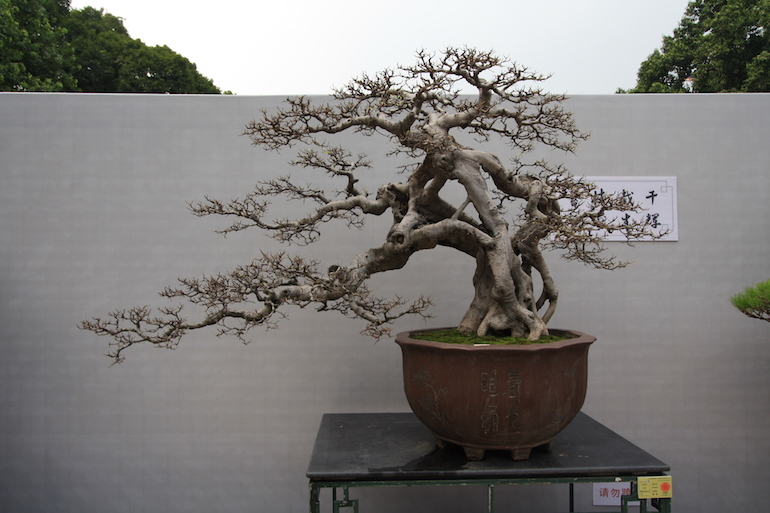 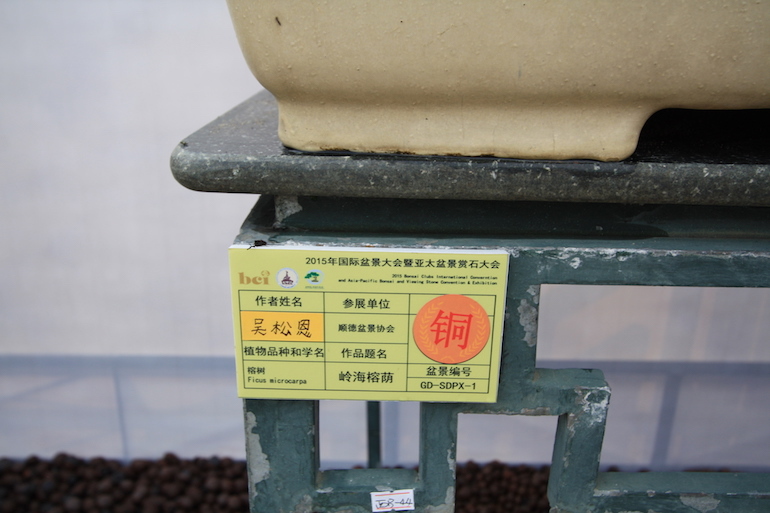 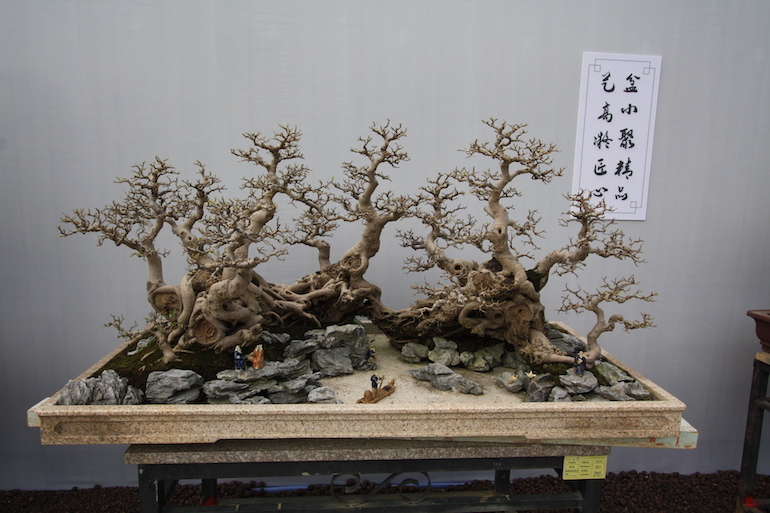 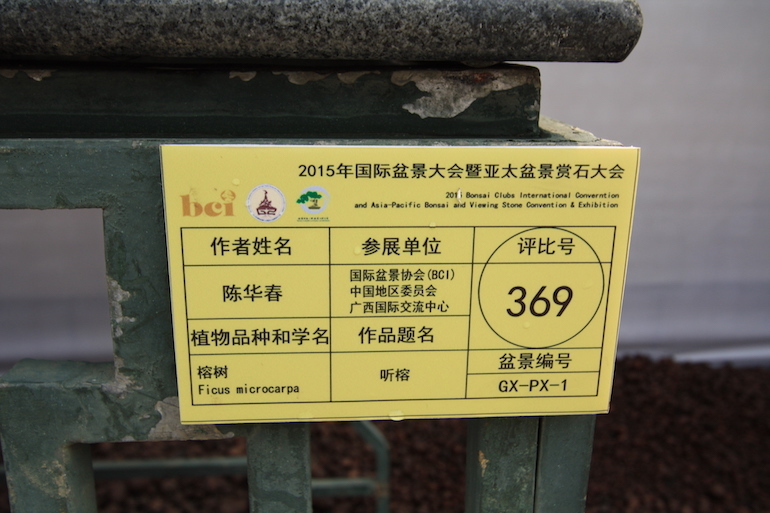 At the Bonsai Clubs International Convention in China we saw an amazing array of Ficus microcarpa on display and it shows their shear versitilty for the styles you can achieve with a fig. 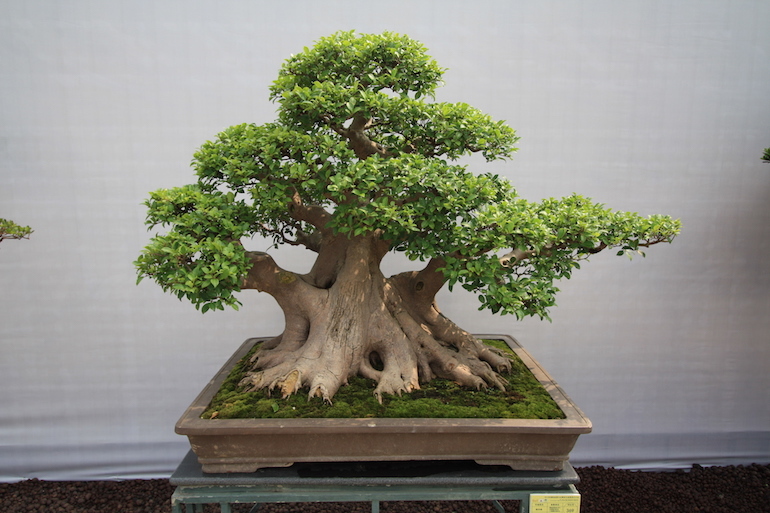 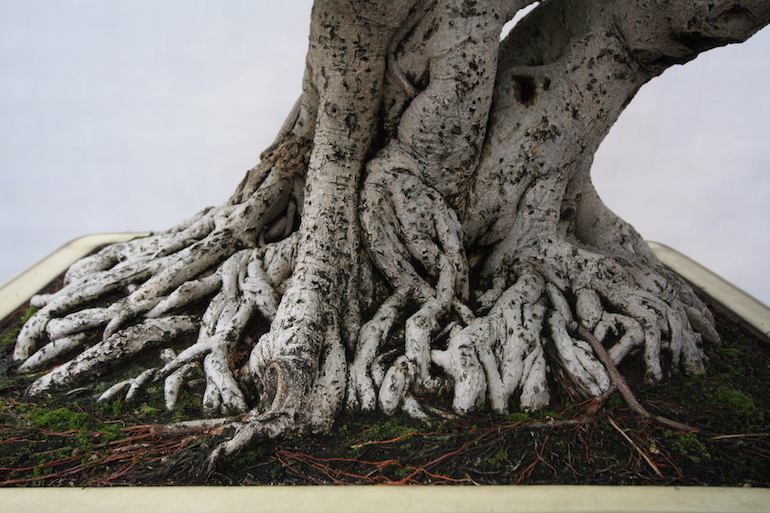 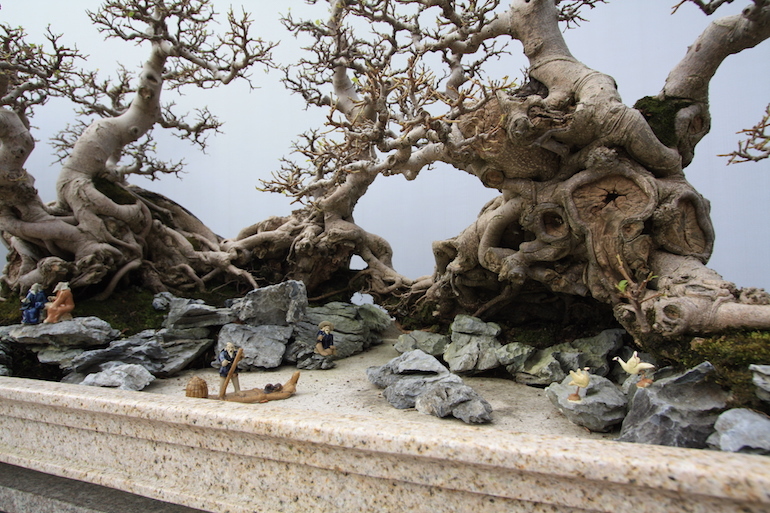 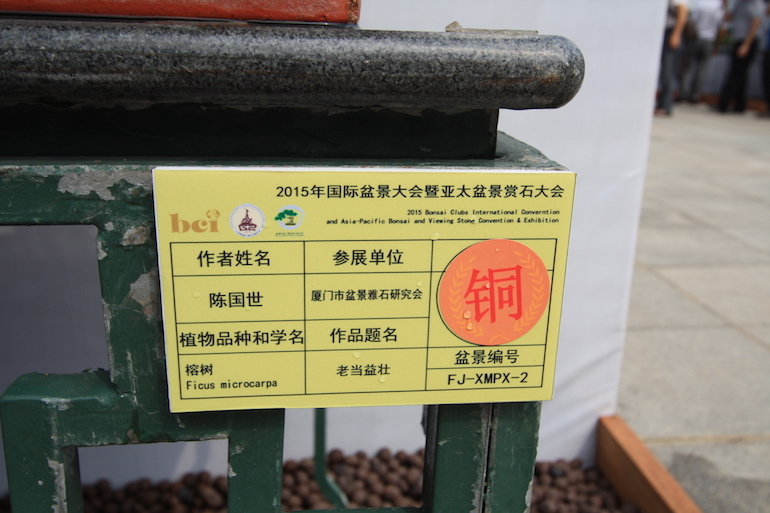 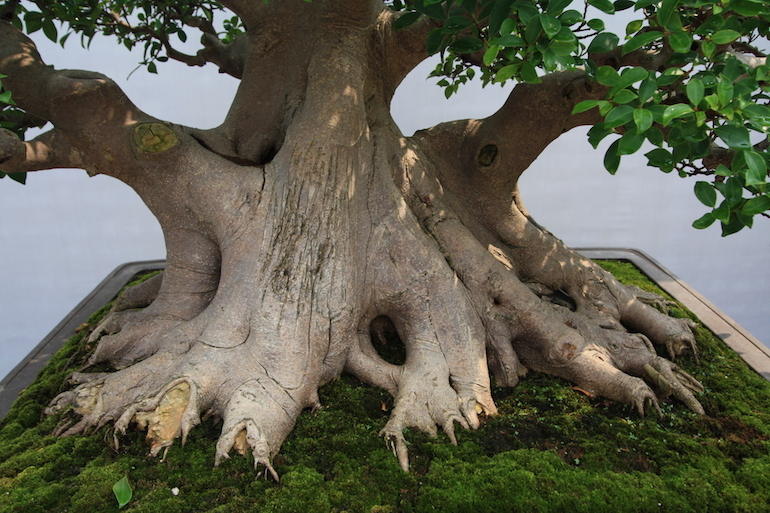 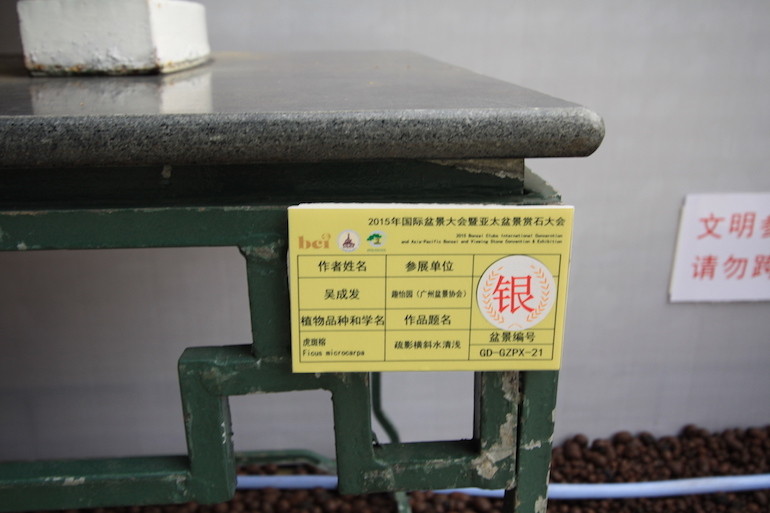 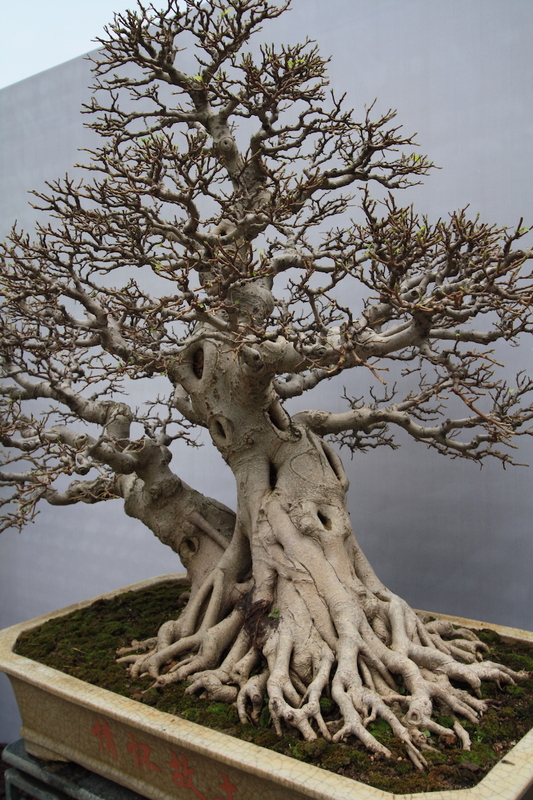 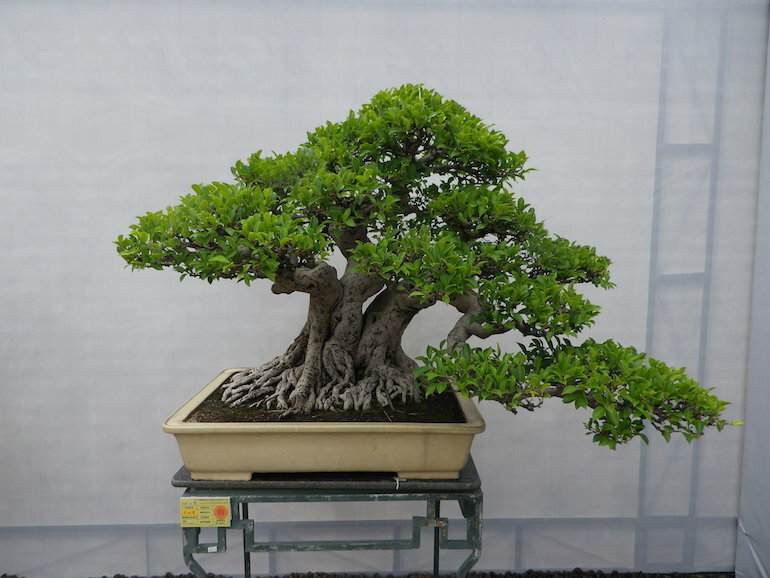 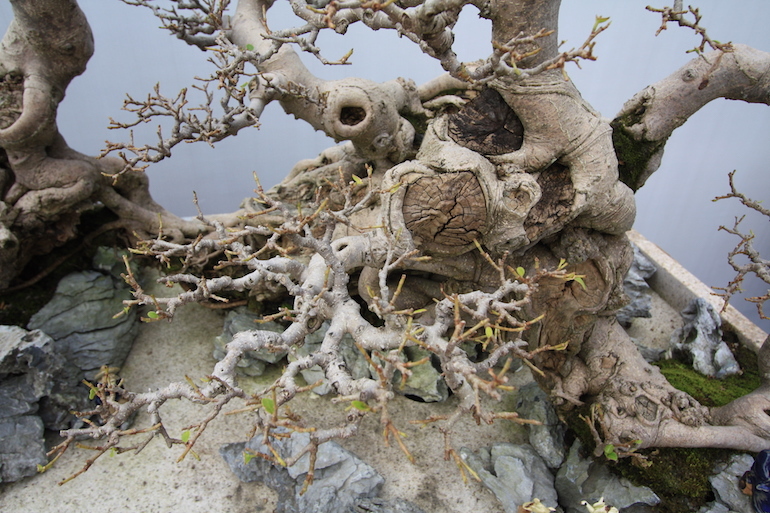 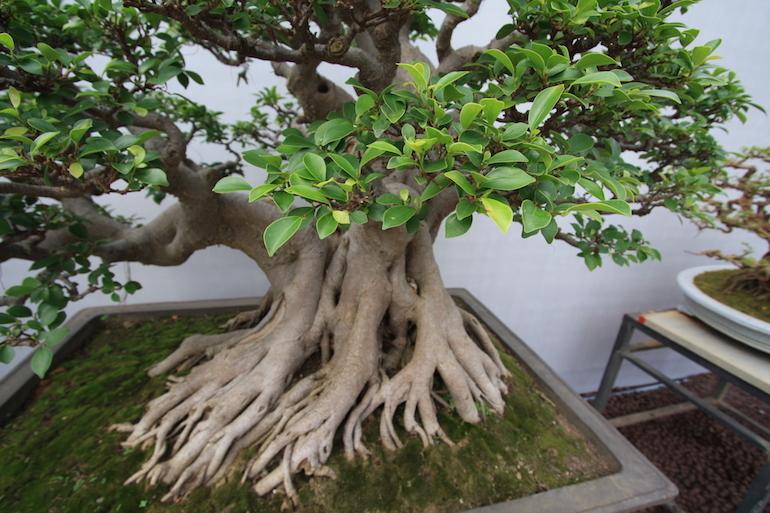 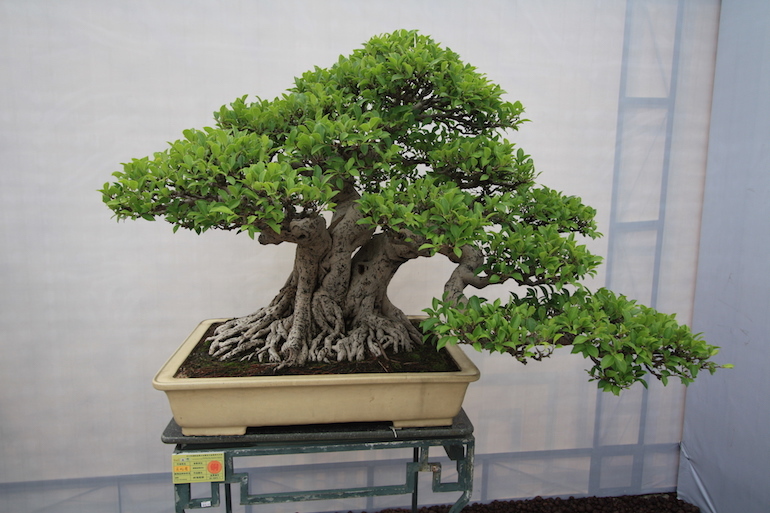 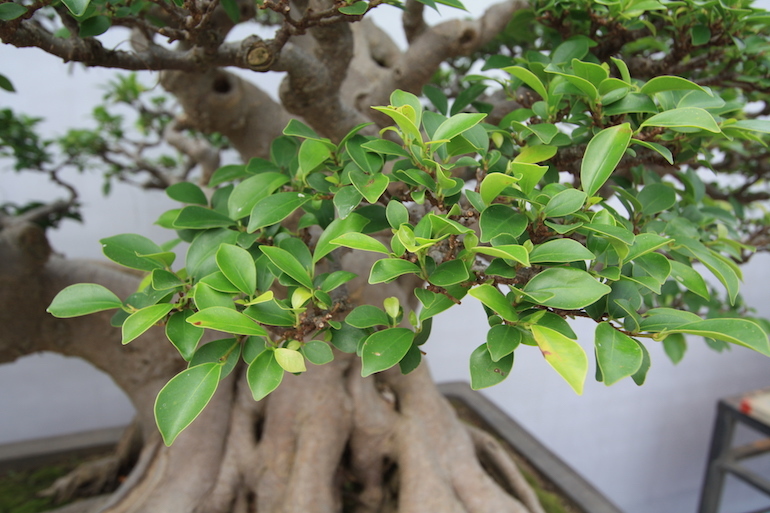 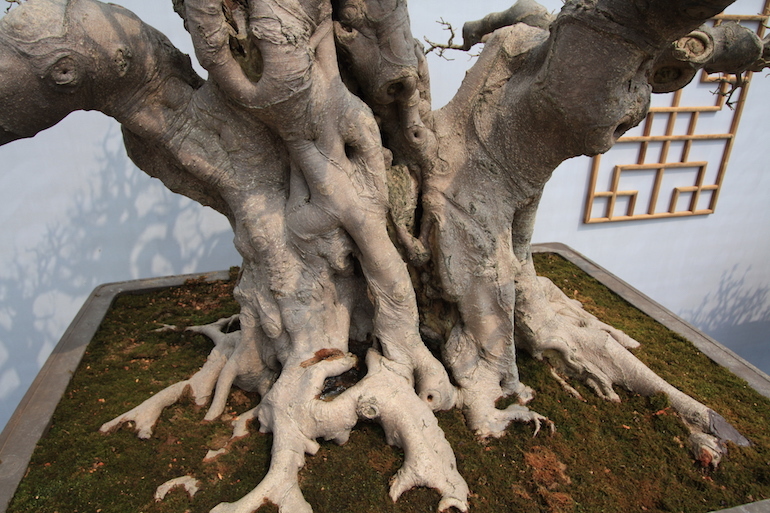 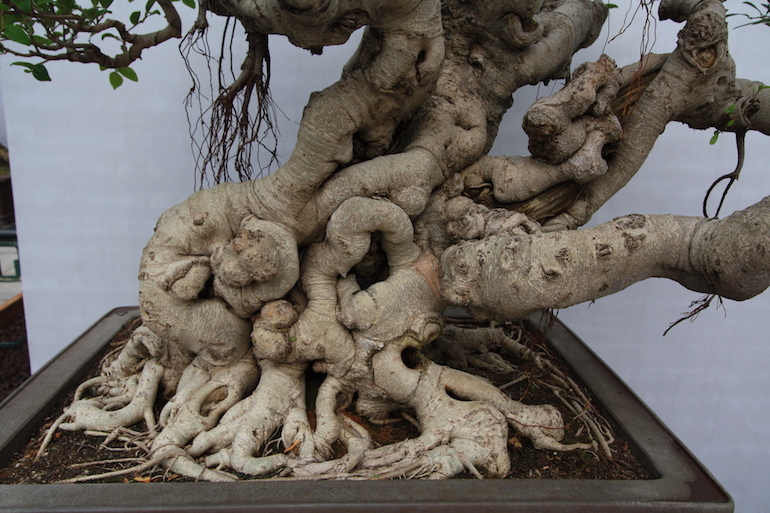 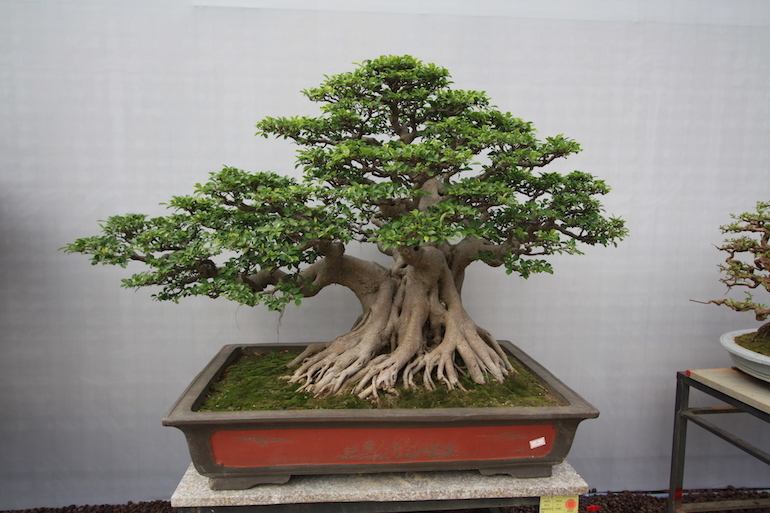 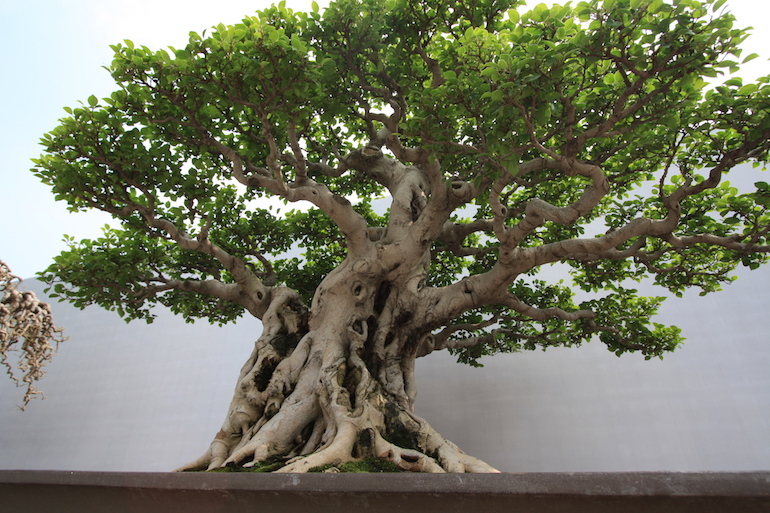 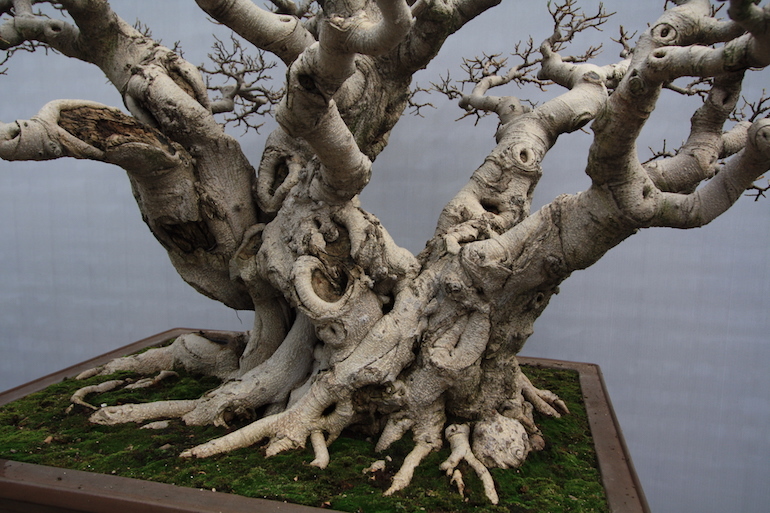 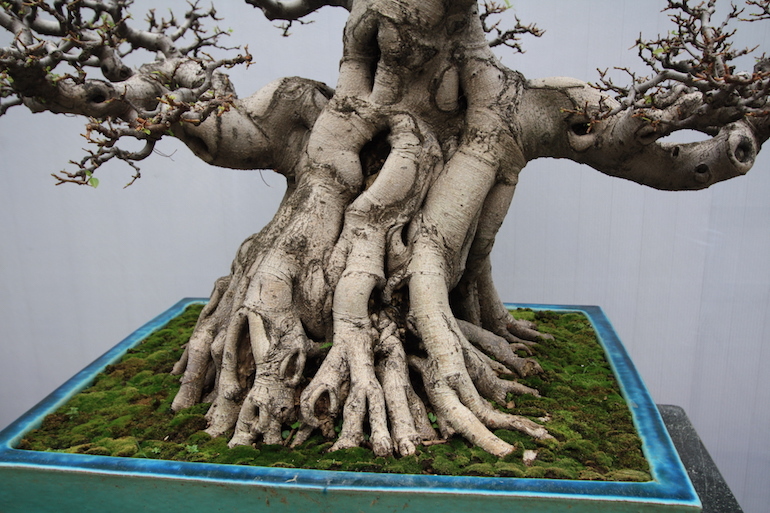 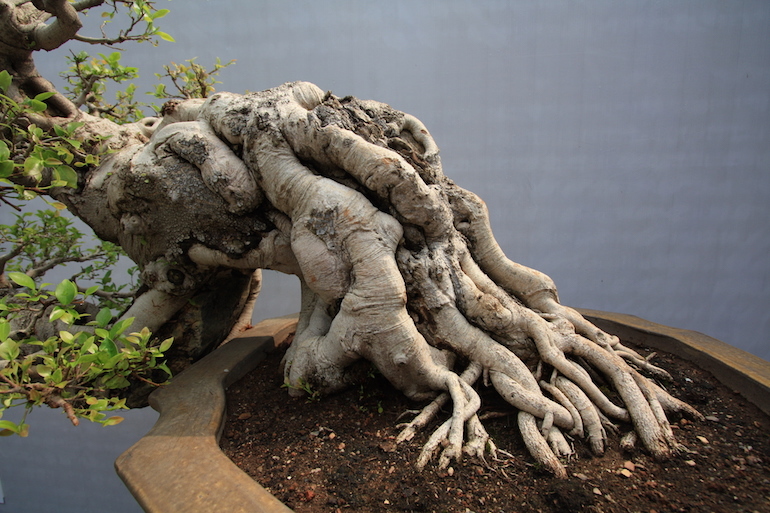 For good articles on Ficus go to Bonsai Empire and also on Ma-Ke Bonsai on how to look after a Ficus microcarpa. 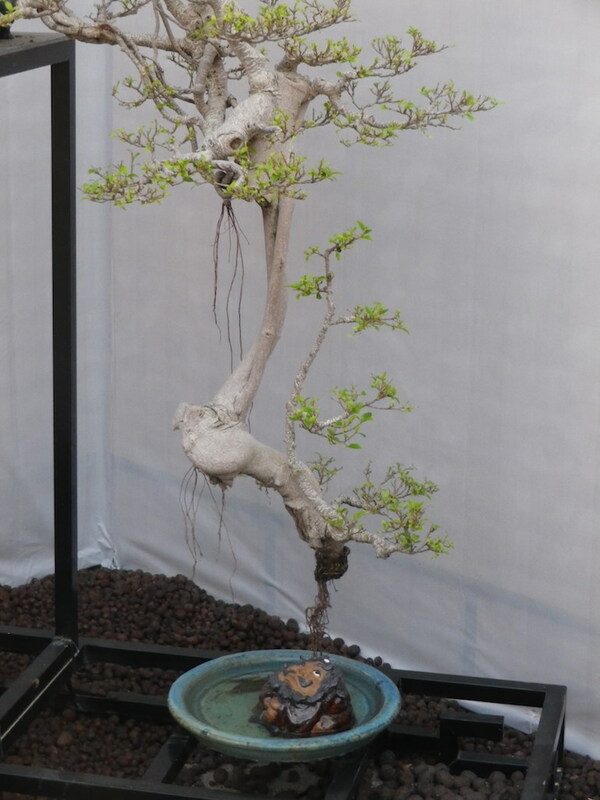 Posted May 3, 2016 by AW & filed under Species.